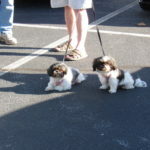 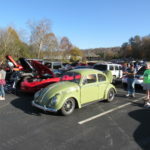 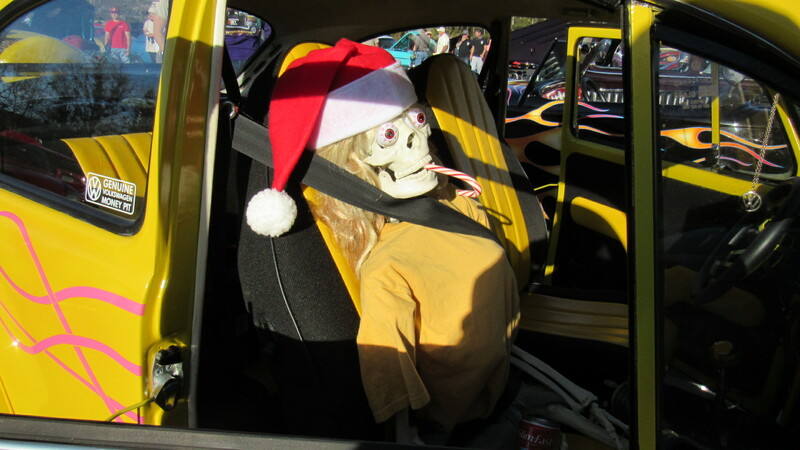 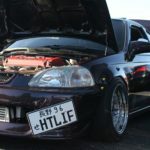 The 2nd Annual Autos at the Amphitheater took place on December 2nd. 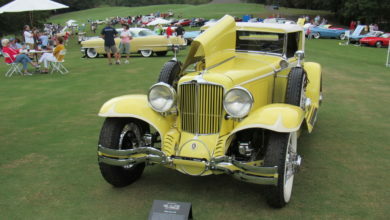 The event was hosted at the Oak Mountain Amphitheater. 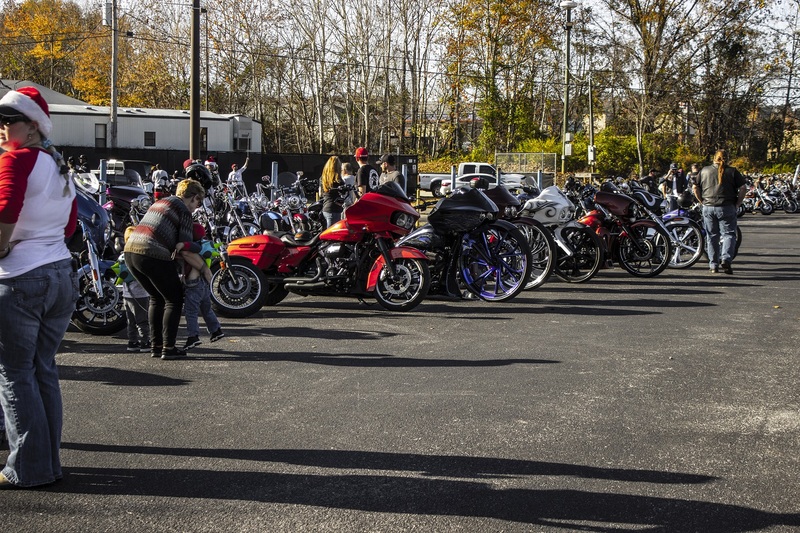 The event raised money for Make A Wish Alabama while also accepting toy donations for Toys for Tots. 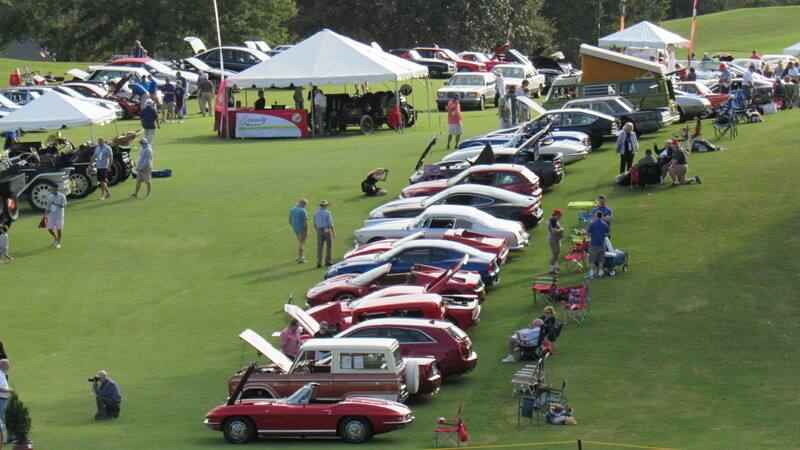 Autos at the Amphitheater was put on by Ridez for a Reason, this an Alabama based group that holds auto shows for various charities and individuals. 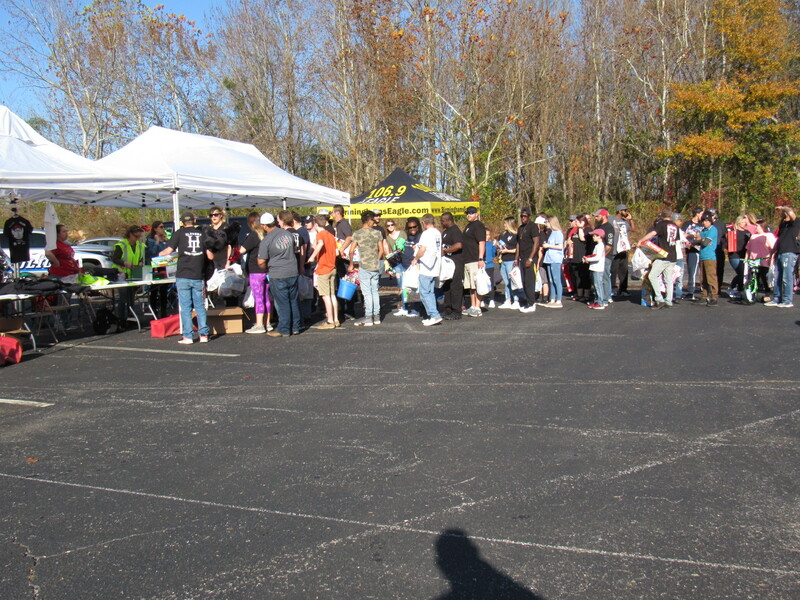 The toy donation line stretched all the way around the car display area. 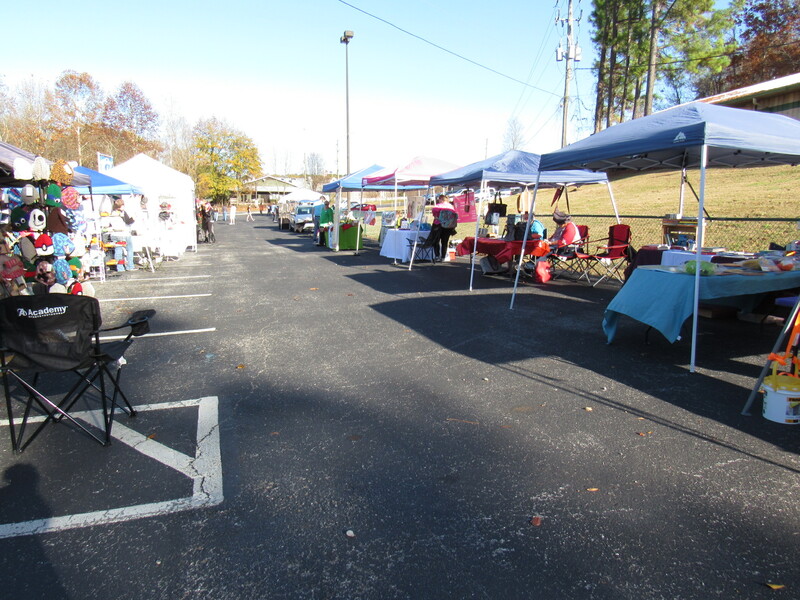 The vendor area had everything from arts and crafts to food trucks. 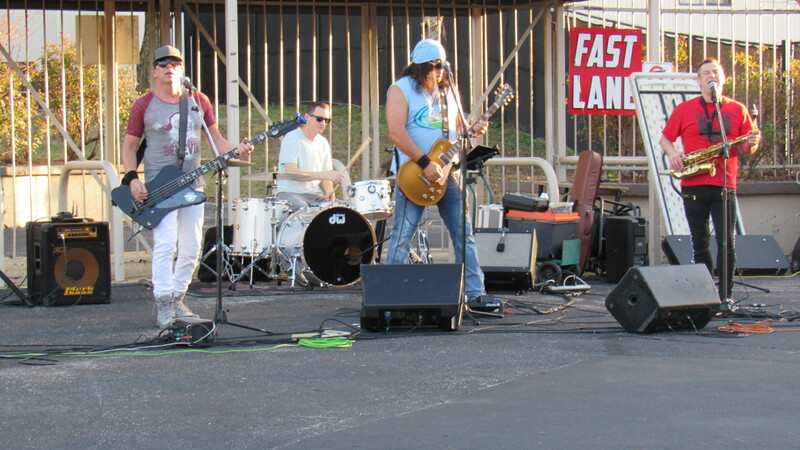 There was an awesome selection of live music that performed during the event by numerous artist. 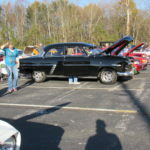 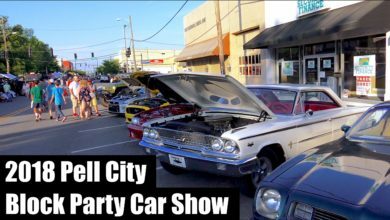 Listed below are the performers that kept the car show energized. 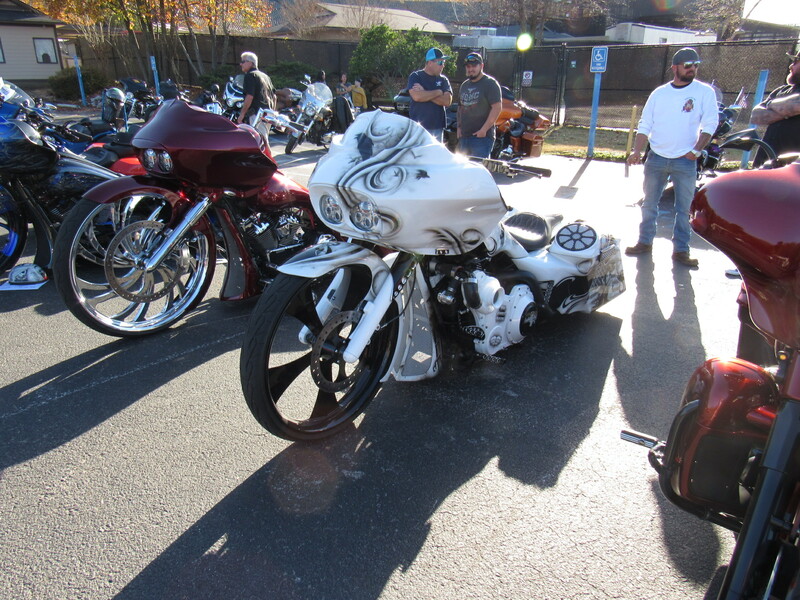 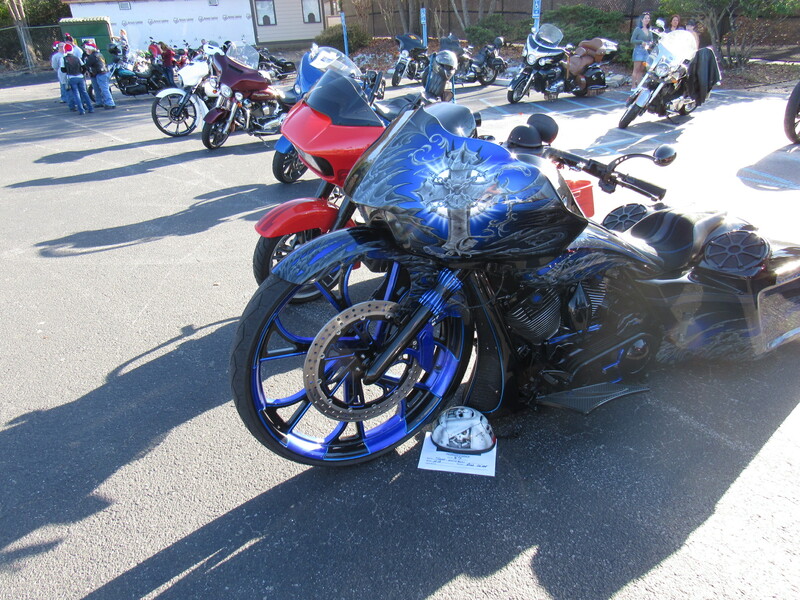 There was a nice selection of extreme motorcycles on display. 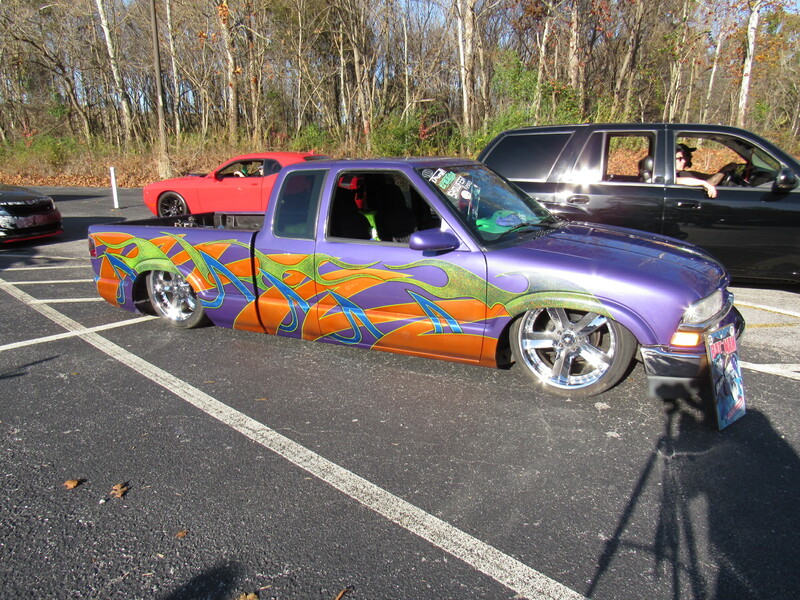 The Joker themed Chevy S-10 mini truck had one of the coolest paint jobs at the show. 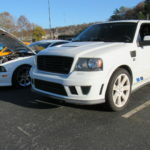 The Roush 427R was produced from 2007-2010. 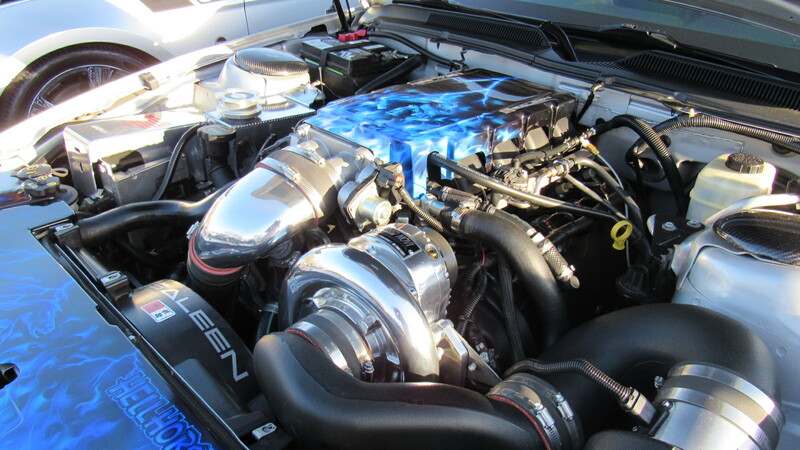 When introduced in 2007, the 427R came with a 3V 4.6L engine that featured a Roushcharger making 427 horsepower. 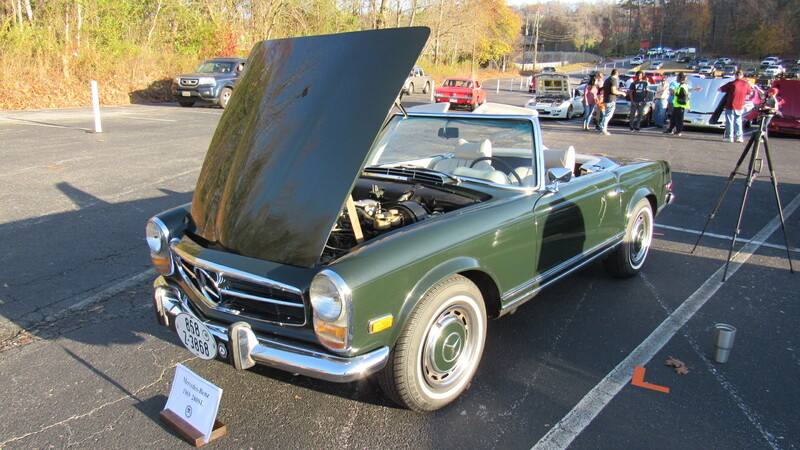 A 1969 Mercedes-Benz 280SL convertible that was in remarkable condition. 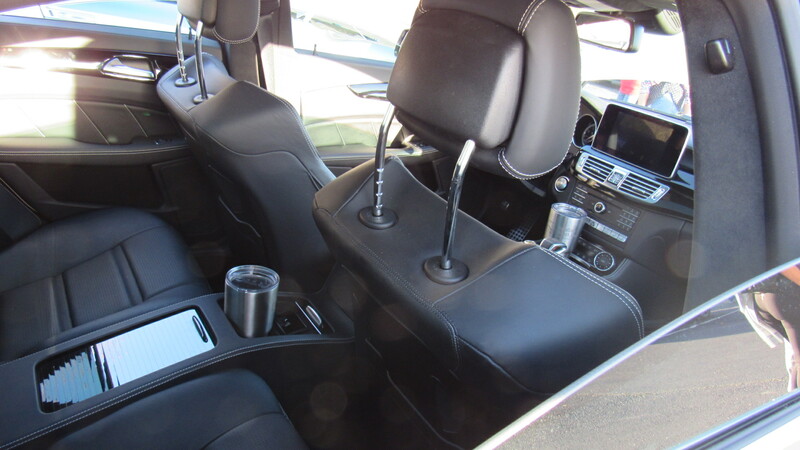 The 280SL came with a 2.8L six-cylinder that produced around 170 horsepower. 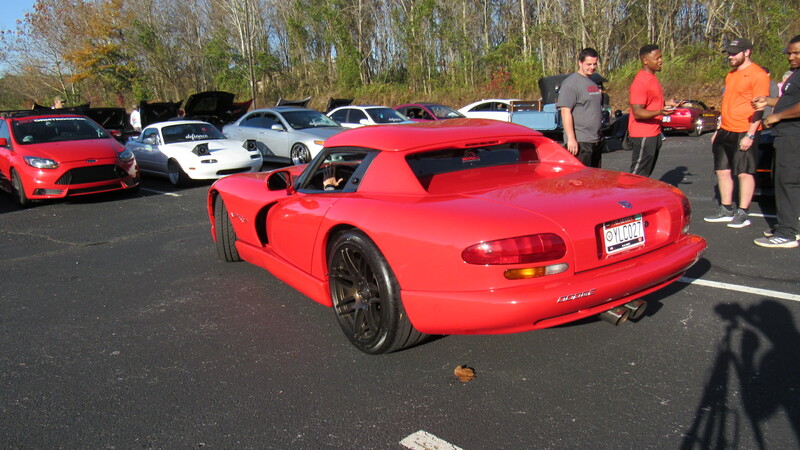 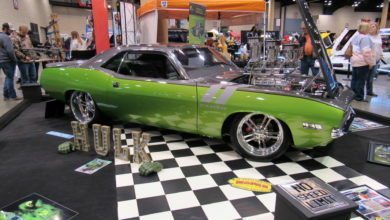 This first generation Dodge Viper had several custom upgrades. 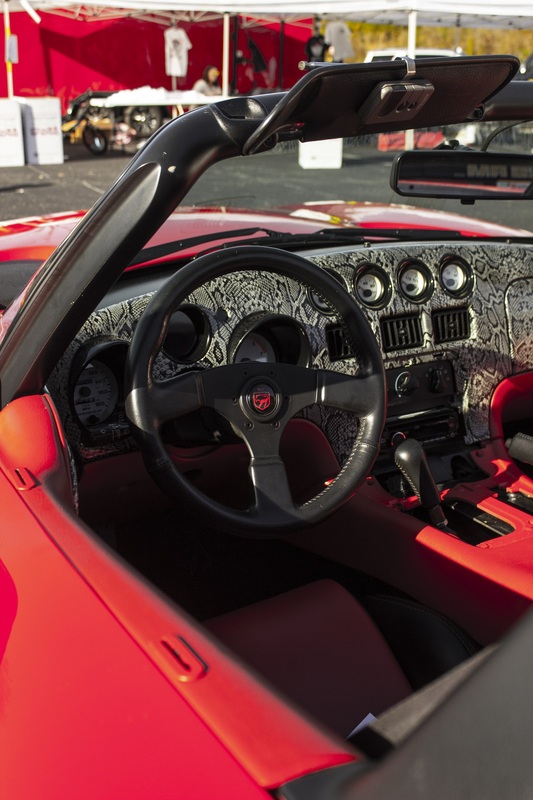 The snakeskin dash is by far the coolest addition to the car. 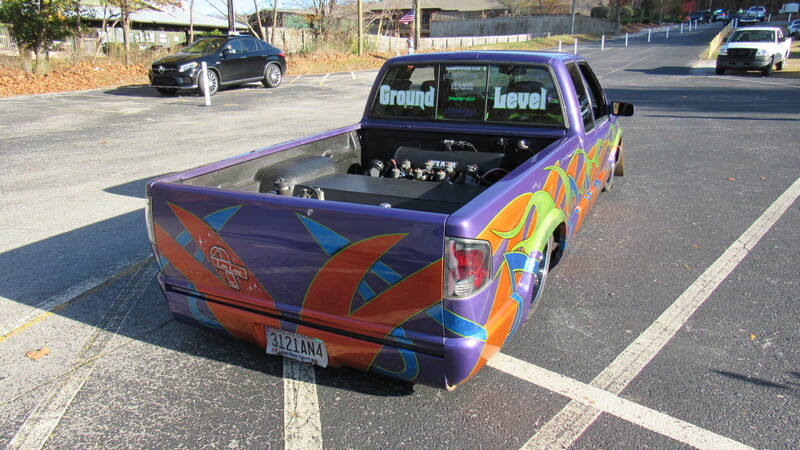 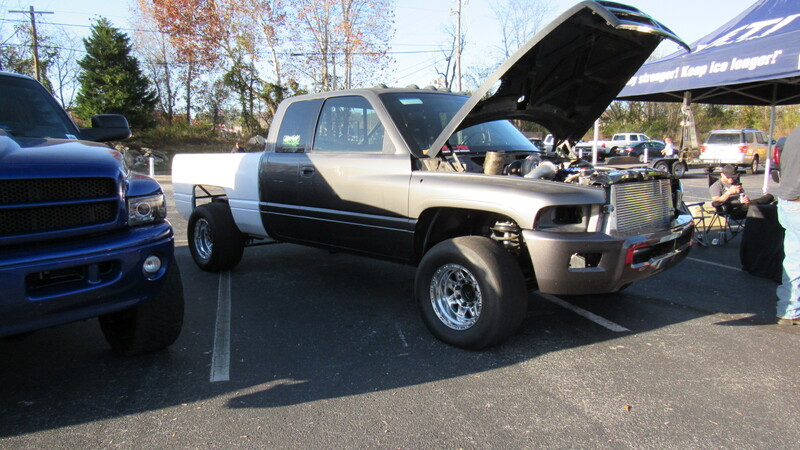 Performance and custom diesel trucks made their presence known. 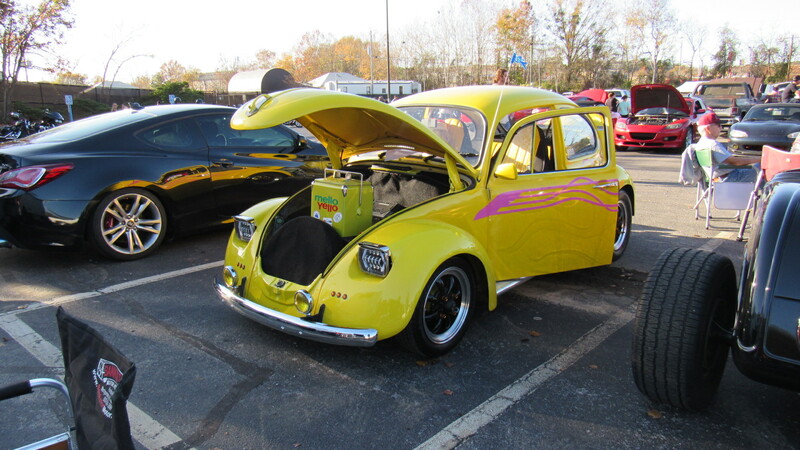 The classic VW had a lot of cool custom features. 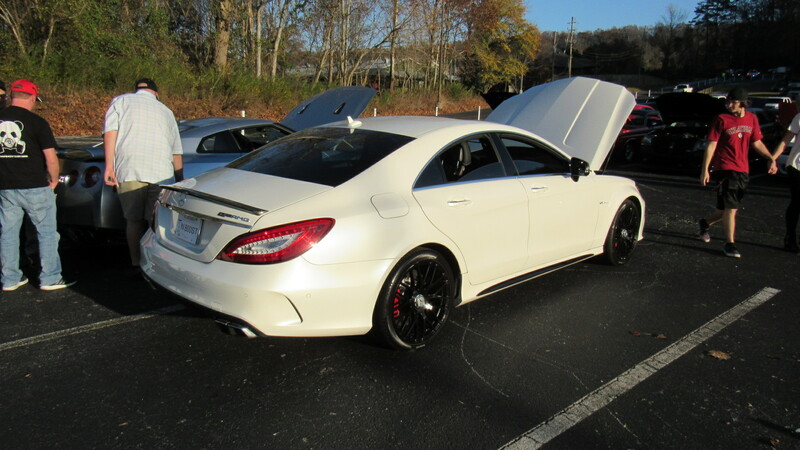 A super clean AMG Mercedes-Benz. 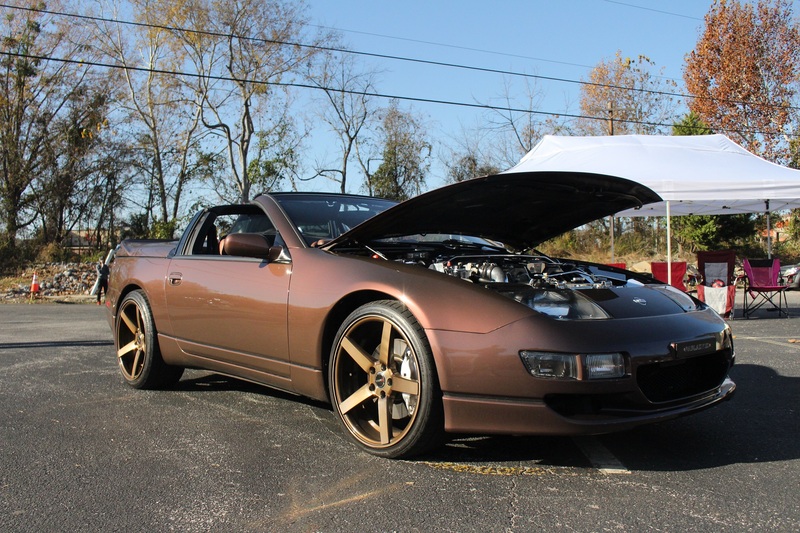 There were a couple of Nissan 300zx cars that really stood apart from the crowd. 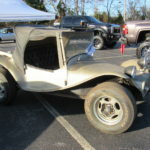 The Jeep that had its tire on top of another Jeeps tire made for an extremely cool display. 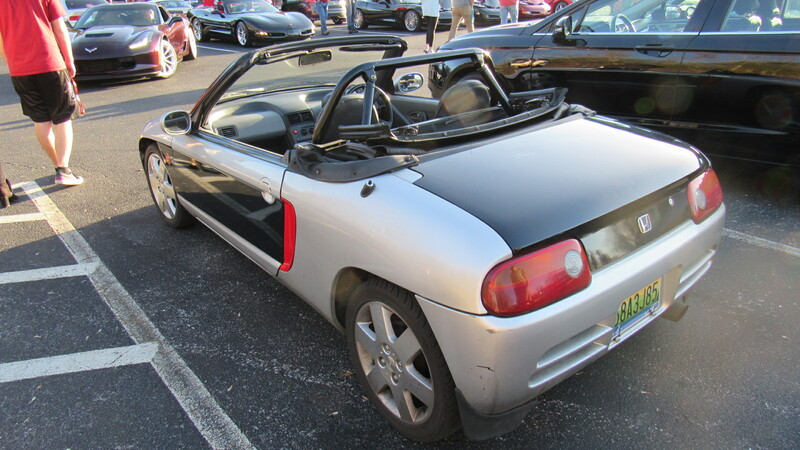 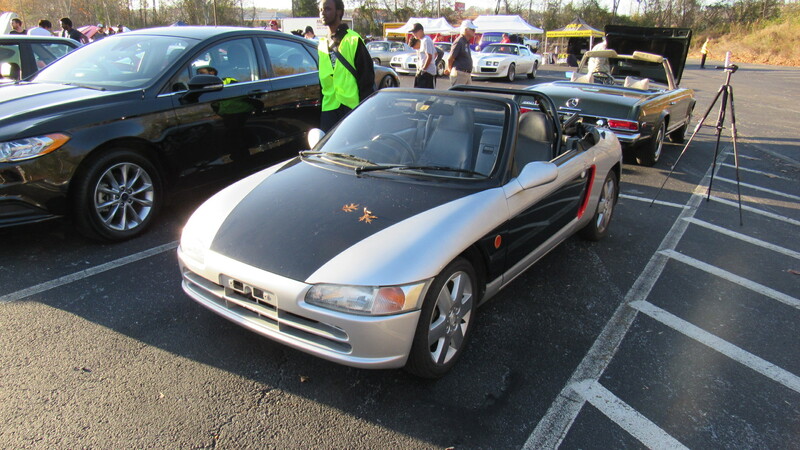 This is an early 1990’s Honda Beat. 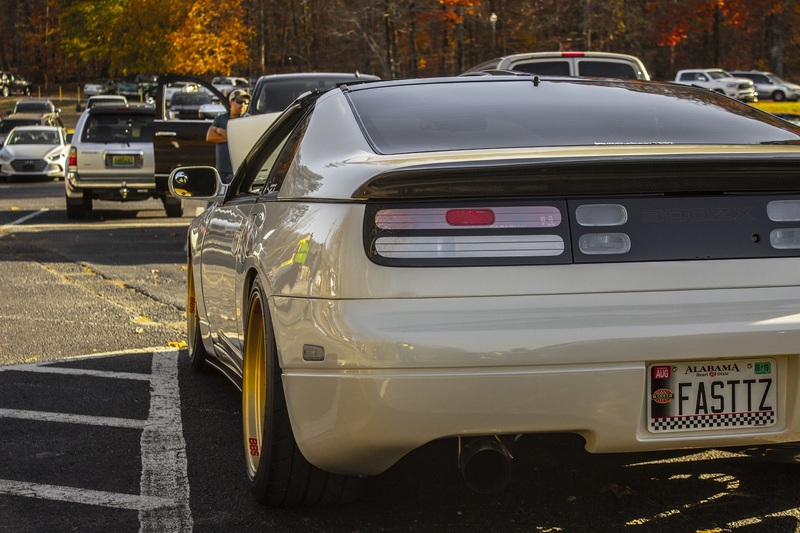 The Beat was never sold in the United States and this one was imported from Japan. 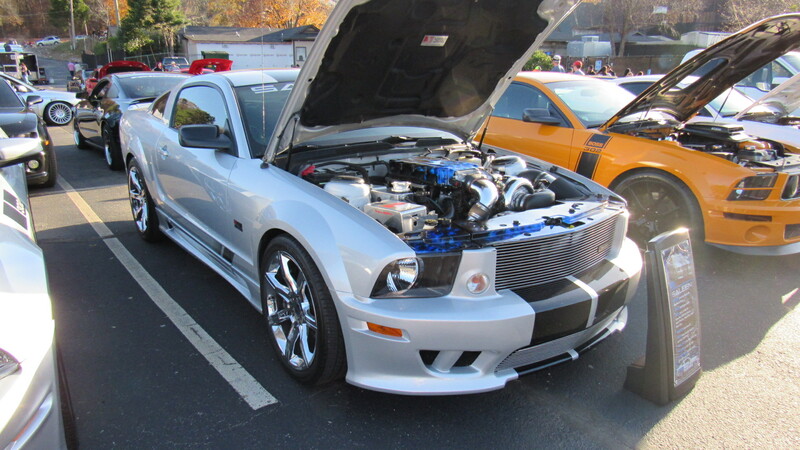 This is a 2005 S281 Saleen Mustang. 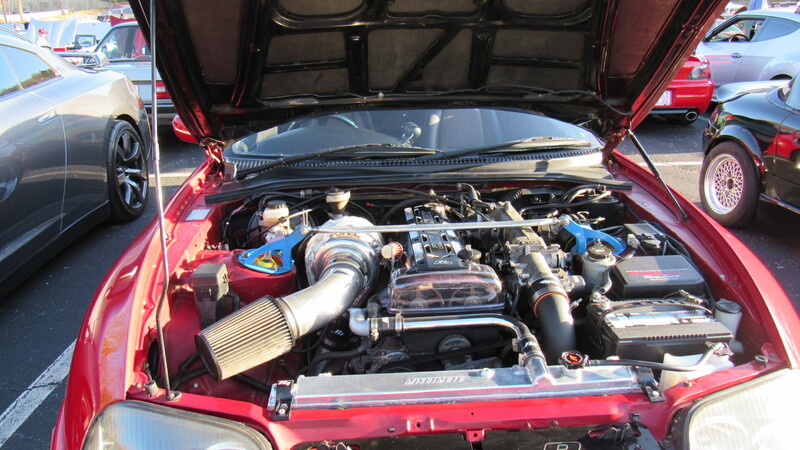 The Saleen has a Paxton Novi supercharger along with other bolt-on performance parts. 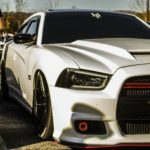  The car makes 500rwhp and 437 feet pounds of torque. 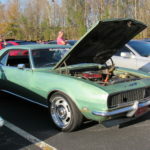 Kelley Roberts of Cropwell, AL is the owner of this awesome Mustang. 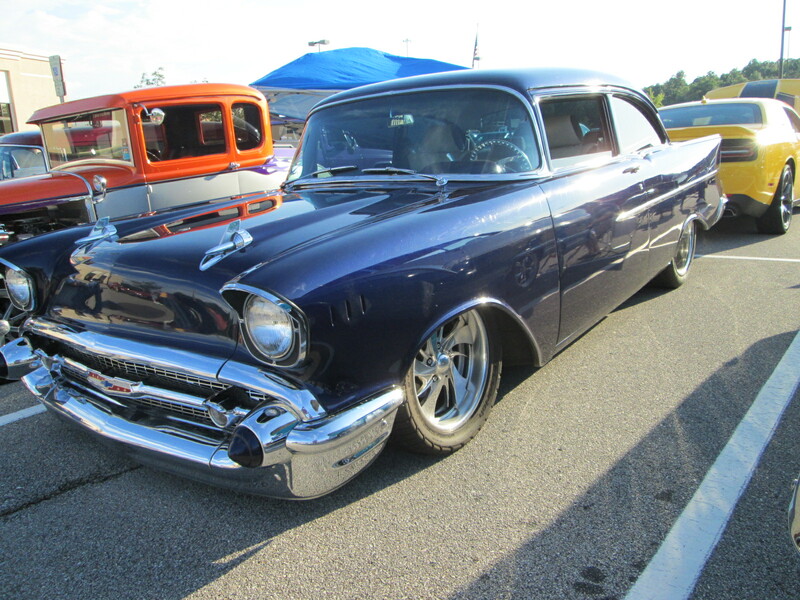 There were plenty of hot rods and classic cars.